Do you know what the best questions to ask breeders before purchasing a dog? As a breeder, I am asked a variety of questions, most reasonable and appropriate from prospective buyers wanting honest answers before making any decisions. Then, there are those that fall in the category of … well… off the wall or just plain odd. I always answer the questions to the best of my ability, but with each strange question I encounter, I wonder if some people might benefit from a list of questions that any reputable breeder should be quite happy to answer. Before you contact a breeder, you should research the dog breed that you are considering, just so you know the basics. If you are unsure about the breed or have more than one in mind, look at each breed profile so you have some idea what differences might exist in the breeds. Here is a list of basic information that you should have concerning the breeds you are considering before contacting a breeder. Remember, there are always more than one breeder from which to choose. If you get a bad vibe, made to feel like you are asking too many questions, or get the feeling that the breeder is not entirely honest or caring. Run and don't look back. What Should I do Before Purchasing a Puppy? 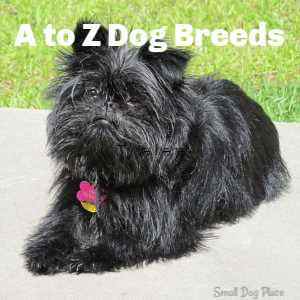 Appearance of the breed: Breed Standard: This can be found on the American Kennel Club Website, if yours is a purebred registered dog breed. Next, you will want to find a breeder. There are different kinds of breeders, and if you have not read our article on Four Types of Dog Breeders, you might want to check it out. Let us assume you have found a reputable breeder that you think you can trust. What is next? 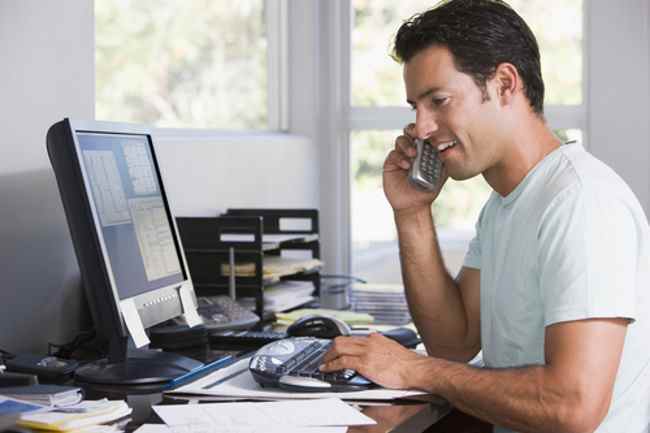 The first interaction usually involves a telephone call or email where you will ask some general questions. Some breeders encourage you to text, but I do not think you can get all of your questions answered completely in this way. It is always advisable to interview more than one breeder. What questions to ask breeders? Here is my list of preliminary list of questions to ask breeders. If the breeder refuses to answer, run, don't walk to the next breeder on your list. Questions to ask breeders, via phone, email, message, or other. Where are you located and do you have any puppies available at this time? Not all good breeders will have an unlimited supply of puppies. Be prepared to wait. The breeder should be able to tell you when she is expecting another litter. Do you allow people to come visit the puppies and parents? Consider it a red flag if you are not allowed to see where the puppies and visit the parents, at least the mother. Many great breeders will not own the father. When are the puppies available to go to their new homes? Run from a breeder that says she will send them home before 8 weeks of age. 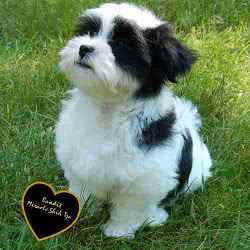 Some small breed dogs may need to be with the breeder until they are 12 weeks of age. Many breeders will do their own vaccines, dew claw and tail removals and wormings. If so ask if the puppies are vet checked before she sends them to their new homes. Are the puppies registered? Which registry? Do they come with papers? How old is the sire and dam? How often do you breed? What is the price of the puppy? If you are inquiring about a particular puppy you saw advertised, what is the character of the puppy, how is he/she different from the other littermates, how much does she weigh now? How big do you suspect she will be as an adult? What is her personality/temperament? Once you have gotten your first questions answered to your satisfaction, here are some more questions to ask breeders. Remember, you do not have to ask all of the questions on this page and some may not pertain to your situation. The list of questions to ask breeders on this page represents many different cases and circumstances. How long have you been breeding dogs? What got you started in dog breeding? Obviously more experience is better, but the quality and quantity of experience are more important than years on the job. Maybe they have been breeding for 30 years, but only have a litter every other year. Experience is also good if the breeder continues to learn and keep up in her field. We do not do things the way the way they were done 30 years ago. Science has advanced rapidly since then, and the academic study of dogs has just recently taken off like a storm. Do you take any continuing education courses or independent study? The field changes rapidly. Is the breeder on top of current issues? Do you show your dogs or participate in any dog sports? Breeders who show their dogs are not necessarily better than those that do not. However, if you want a puppy that has show potential, you need to visit a breeder who shows. The same is true in other sports. Even if your puppy is going to be your companion and friend, do not immediately rule out such a breeder. You might end up with a pet that may not be show quality, but an excellent dog. How many dog breeds do you own? Most dog fanciers would tell you that one or two breeds are about all that a reputable breeder can handle at any one time. It takes effort to study the breed and when you purchase from someone who is working with multiple breeds; you are less likely to get the expertise you might need. Do you do any temperament testing on the puppies? More and more breeders are using some type of test to determine where their puppies stand in regard to temperament. These tests such as the Volhard Puppy Aptitude Test scores a puppy based on leadership, aggressive tendencies, self-confidence, energy level, trainability, and other traits. These characteristics are especially important depending on whether you will be showing or participating in sports. 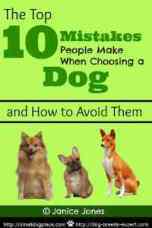 They are also important when determining which puppy would be best for your situation (children, seniors, or first time dog owner. Would you be able to help us choose a puppy that is best for my family? Breeders should know their puppies well because they should be interacting with each puppy daily. After about 5 weeks of age, small breed dogs will begin to show their personality traits and a keen observer will be able to pick up differences in each puppy’s temperament. Most reputable breeders will expect you to sign a contract. Within the contract should be her health guarantee and what your responsibilities will be. Ask to see it before you pick up the puppy. If you have questions about anything in the contract, ask before you have your new furbaby in your arms. Will I be able to see where the puppies and adults reside? Breeders should not have anything to hide. If they refuse to allow you to see where the puppy lived or where the adult dogs are housed, run do not walk from that situation. On the other hand, it is reasonable to expect to make an appointment that is mutually agreeable to both you and the breeder. Many hobby breeders work from their home where their puppies and adults live. Don’t expect to open up their home to you without a pre arranged appointment. What socialization do the puppies get? Puppies that are raised in a breeder’s home with the normal sounds and smells and activities are less fearful, more confident, and easier to train than those from a kennel with little human interactions are. More than half of a puppy’s critical period for socialization occurs at the breeder’s home/facility. 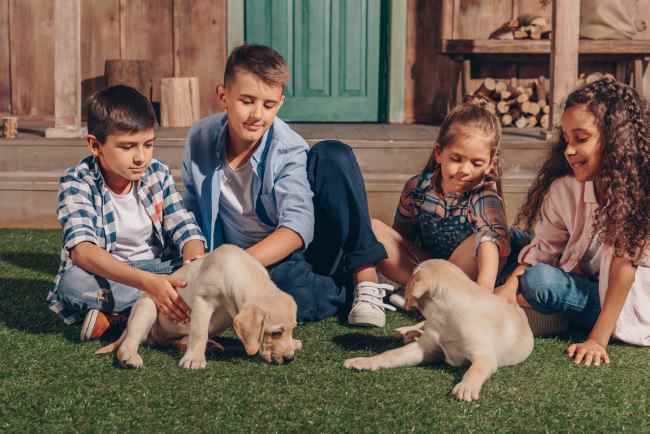 There are many ways to socialize puppies but the most important is allowing the puppy to meet many new people and other animals, interact with novel objects, and participate in new experiences all in a safe, secure environment. Do you offer any health guarantees or return policy? These practices vary widely, but conscientious breeders will always be willing to take back a puppy. What is the puppy eating? How often? How much? 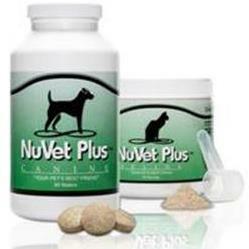 Ask ahead of time if the breeder will not be providing a food sample for you. What is the puppy’s daily schedule? Has the puppy been started on housetraining? If so, how often does he go out? What vaccinations has he received? What wormings? What paperwork will I receive? Now that you have your list of questions to ask, it is time to think about what the breeder might ask you. Click on that link if you have not read our helpful article on the questions you'll likely get from potential breeders. Breeders who work closely with their puppies want the best possible home for them. To find that perfect home, the breeder will need to know something about you. You probably will not need to pass a home inspection or home visit as many rescue organizations require, but you might be expected to fill out an application and answer some questions. I promised to tell you about some of the questions people ask me, the breeder. There is no such thing as a dumb question; I am told, but some of these inquiries make me wonder if the asker was ready for a dog? Once the Puppy is Home, Can your Questions to breeders be answered? Let's face it most reputable breeders are busy, but they should be able to answer your questions whether on the phone or through email. Are their any particular questions to ask breeders after the transaction? If you're having any problems, now is the time to get help. Reputable breeders will know much more about dogs than just breeding them. Don't be shy about your questions to ask breeders even if you think they may be dumb or weird. No question is ever dumb. Why are your puppies so cheap? Why are your puppies so expensive? Can I come today to buy a puppy? Will the puppy be fluffy when she’s an adult? What is your senior discount rate for that puppy? I only have $200. But I can give you cash. Can I come get her in an hour? Will she be fully trained by the time I get her at 8-weeks-old? Can’t you just stick her on a plane; I would be willing to come to the airport to pick her up? I’m buying her as a gift for my mother. Will you take her back if my mother doesn’t like the puppy? Why can’t I pick her up when she’s five-weeks-old? My friend got her dog when she was that age. 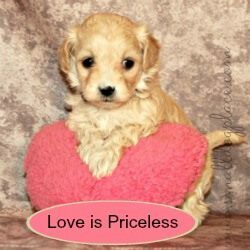 If you found this Questions to Ask Breeders Article helpful, you might also want to check out these other pages if you are considering the adoption of a puppy.